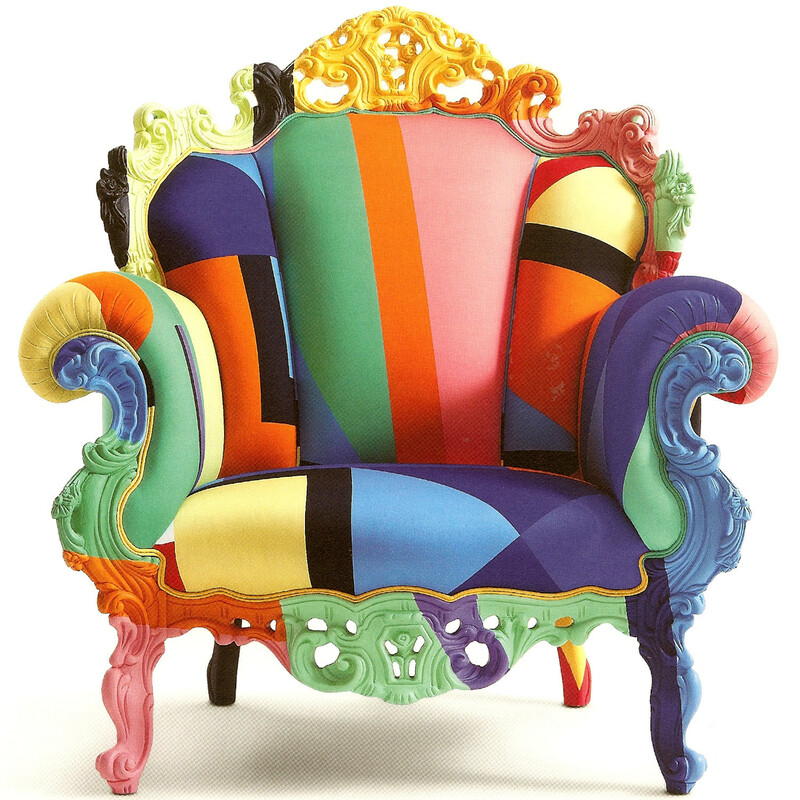 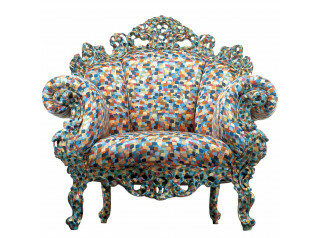 Proust Geometrica Soft Seating designed by Alessandro Mendini, is a piece of contemporary art more than a piece of furniture. 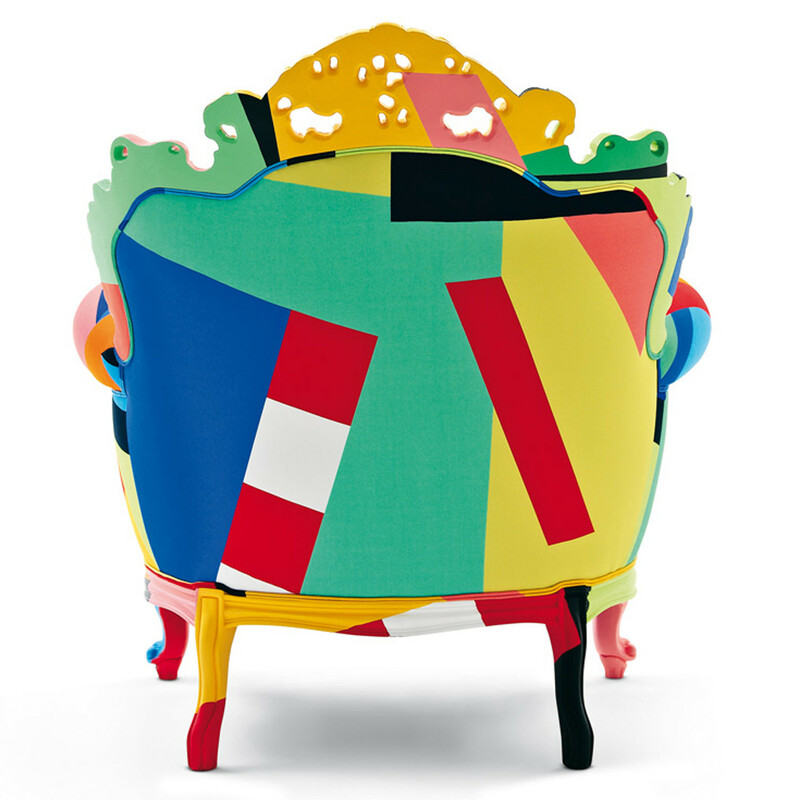 Proust Geometrica Armchair features an intricated hand-carved and hand-painted wooden frame upholstered in a new cotton fabric providing a refreshing look to a classic Italian design. 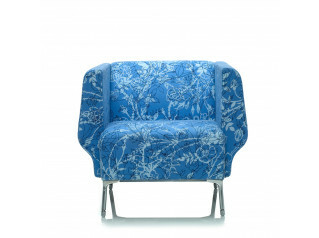 Proust Geometrica is a fresh new version of the 1978 Proust Armchair. 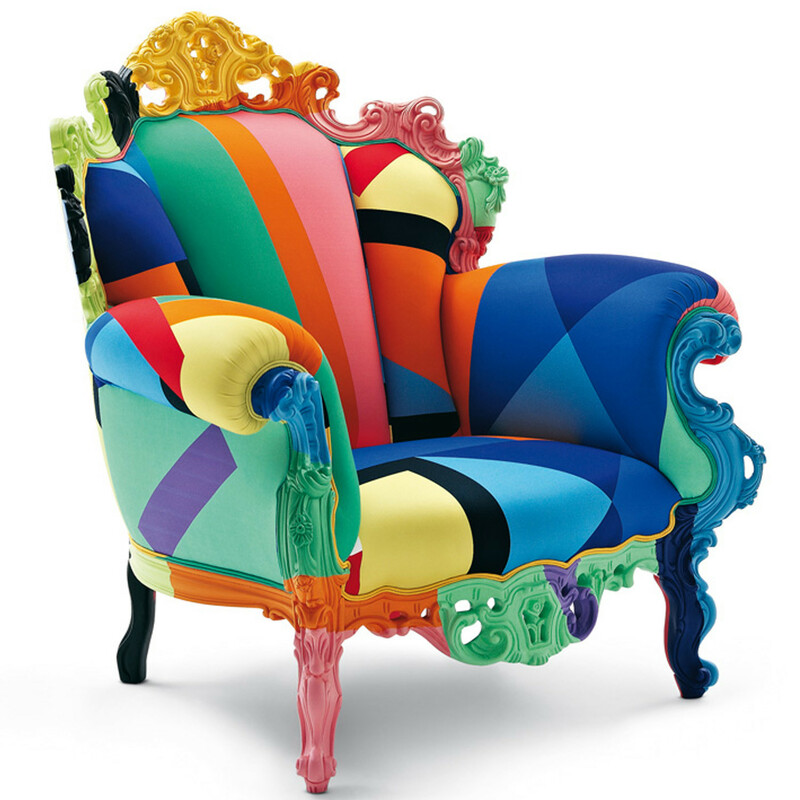 You are requesting a price for the "Proust Geometrica Armchair"
To create a new project and add "Proust Geometrica Armchair" to it please click the button below. 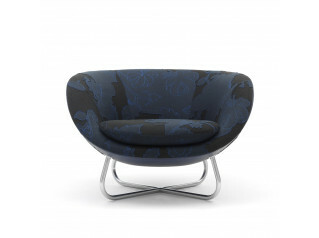 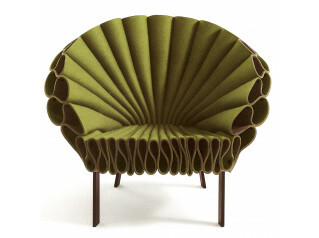 To add "Proust Geometrica Armchair" to an existing project please select below.